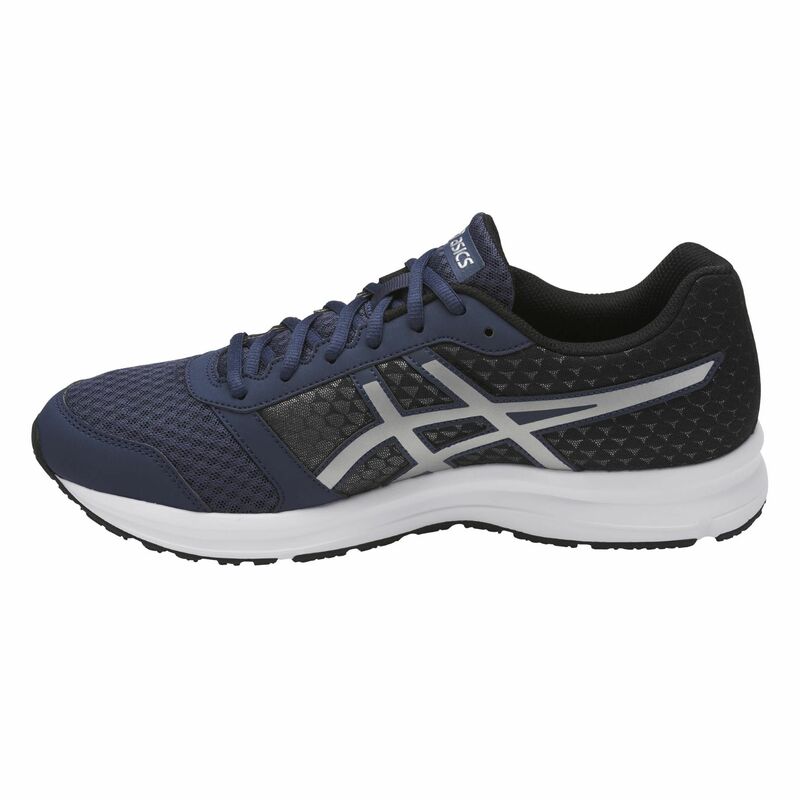 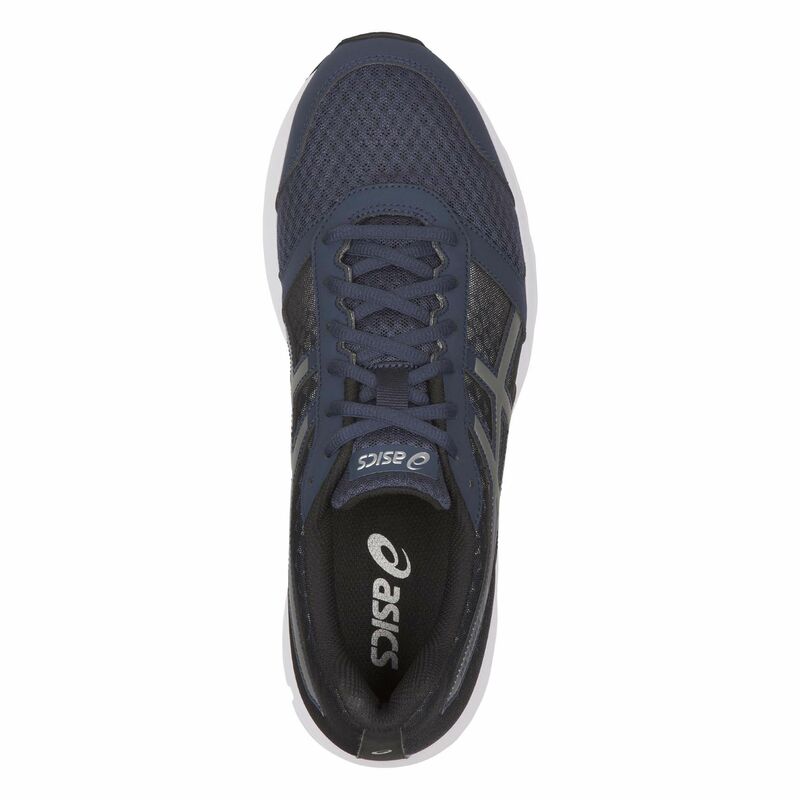 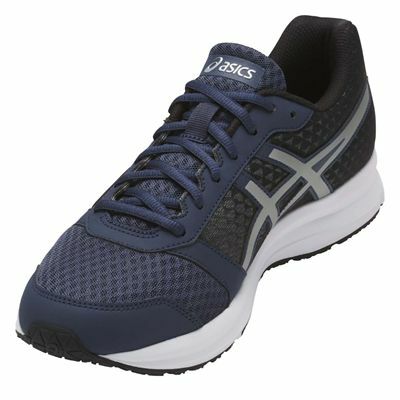 The Asics Patriot 8 men’s shoes are suitable for low mileage running and weigh only 295g (10.4oz) to provide a lightweight feel and great responsiveness. Thanks to a breathable upper made of mesh and synthetic leather, they keep the feet dry and fresh when things heat up and for a combination of cushioning and comfort, there is an EVA midsole. Additionally, an adaptive fit is delivered by a removable sockliner and an outsole is both solid and durable due to moulded rubber. 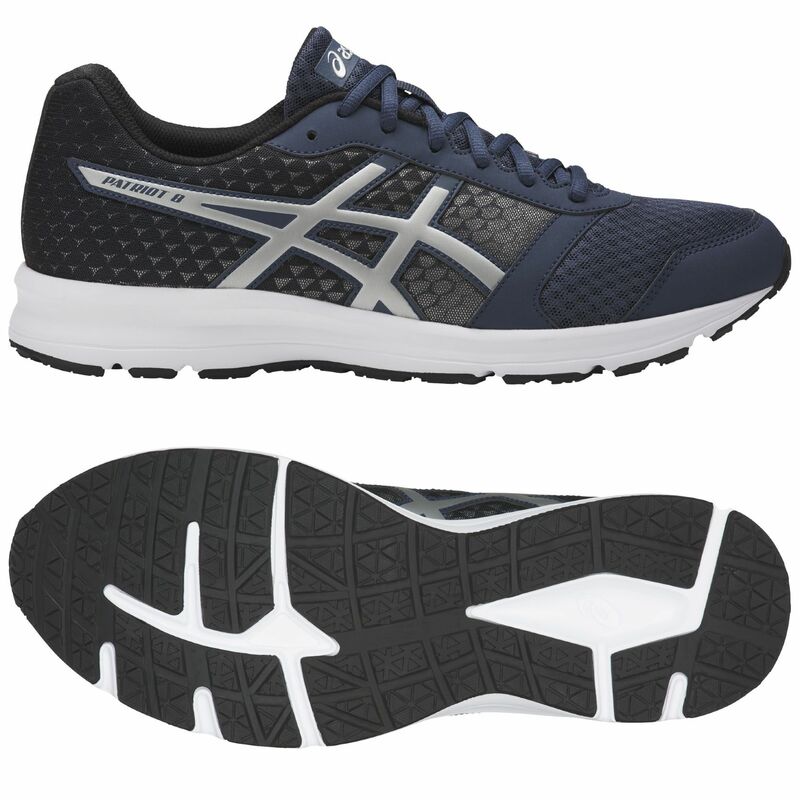 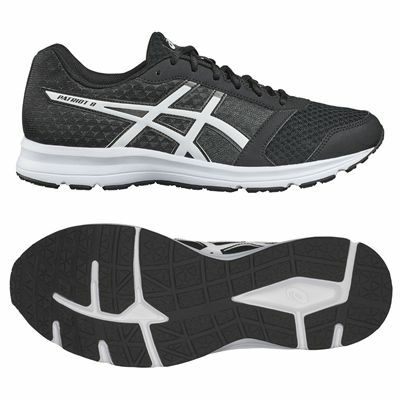 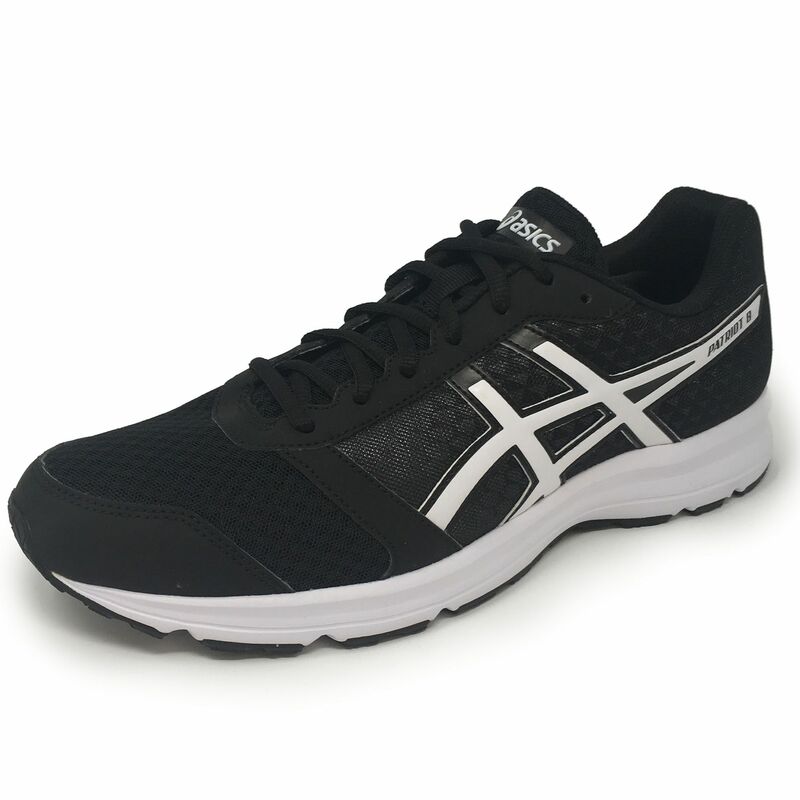 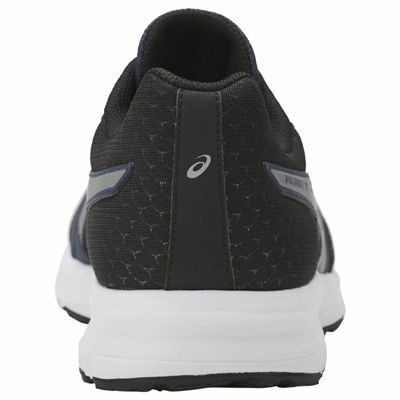 for submitting product review about Asics Patriot 8 Mens Running Shoes.